There are people in history whom God has blessed and used joyously and from them flowed wonderful and positive events. 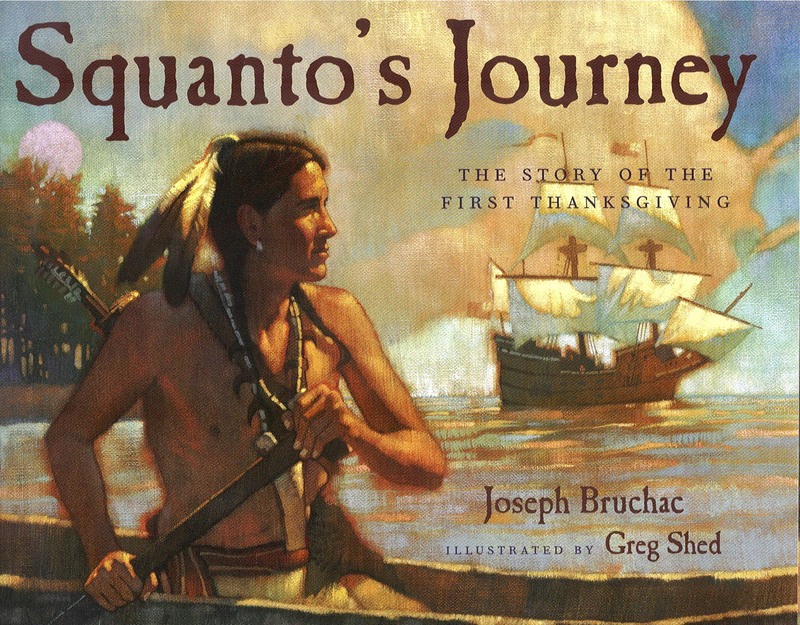 I immensely enjoy the story of Squanto, the Native American who befriended the Pilgrims. He lived from 1590 to 1622. He was a contemporary of John Smith, Pocahontas’ famous, English friend, and he even met him in 1614. It was not the honorable John Smith who fooled and kidnapped Squanto (Tisquantum) and took him to Europe but an English sea captain named Thomas Hunt. Hunt took Squanto to Malaga, Spain and sold him as a slave, but by God’s grace Squanto wound up with Christian priests who freed him and sent him to England. By 1619 he was returning to New England with the help of another sailor, Thomas Derer. Unfortunately, the inhabitants (including Squanto’s wife, children, & parents) of Squanto’s village had been all but eradicated by European diseases. Squanto became a “prisoner” of another Native American tribe, the Pokanoket, whose leader was Massasoit. Squanto was treated well, and Massasoit saw the importance of his English interpreting skills. Squanto was eventually set free. It was Squanto along with another Native American, Samoset, who on March 22, 1621 walked into Plymouth to help the Pilgrims with their new land. Squanto taught the Pilgrims to hunt better and most importantly how to raise and care for corn, beans, and squash. Squanto along with the other Pokanoket Native Americans and the Pilgrims celebrated that first Thanksgiving in October of 1621. Most scholars say it lasted for two weeks. No one is ever perfect, but thanks to Squanto and his vision of peace and brotherhood of different races and cultures, we have the wonderful example of how people who are different can entwine their lives into a peaceful existence.